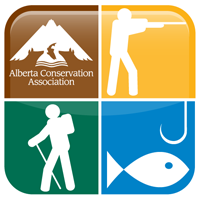 The App Door partnered with the Alberta Conservation Association to create the Alberta Outdoor Adventure Guide app, which puts an outdoor guide to Alberta in your palms. With sites ranging from Hunting & Fishing to Recreation, you'll find something to do at the one of over 700 featured conservation sites. Plus great features such as weather forecasts, interactive directions & maps, magazines and more!